You can receive up to $6.00 off you next parking session on Eglinton Avenue by downloading the Green P App. 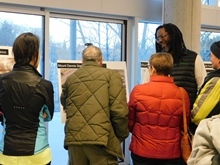 Learn more about the project at one of the upcoming spring open houses. Join us! 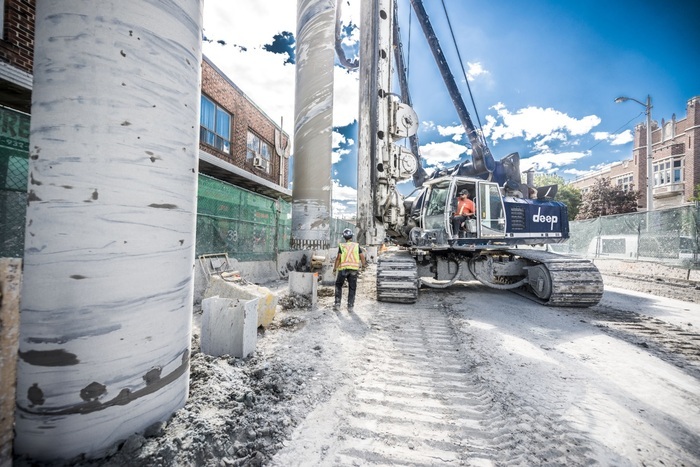 Crews will be conducting a concrete pour of the guideway in the center of Eglinton Avenue East just east of Warden Avenue and Thermos/Sinnott Road. Where will the Crosstown team be next? Join us at our next event!